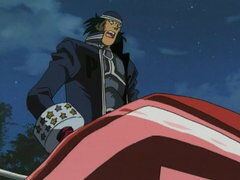 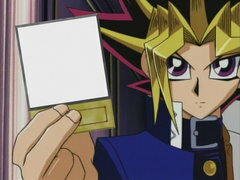 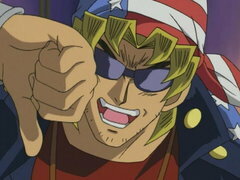 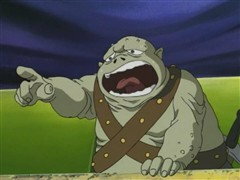 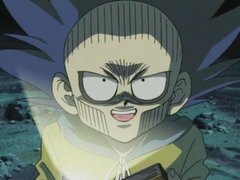 Joey’s last ditch effort, his lucky Time Wizard card, fails against Bandit Keith’s zombie monsters. 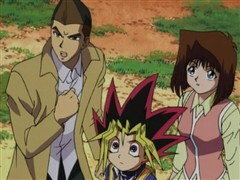 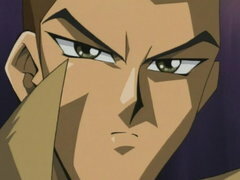 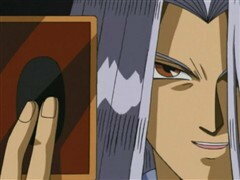 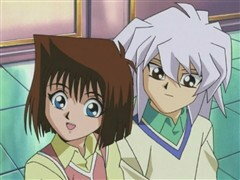 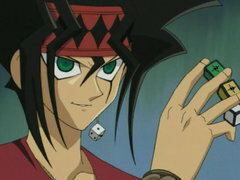 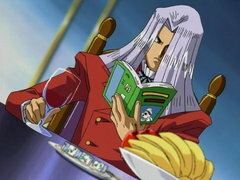 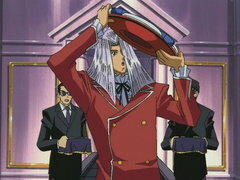 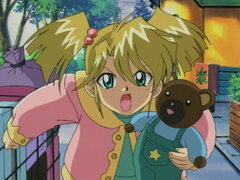 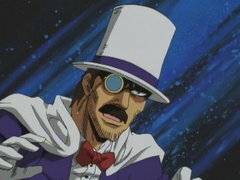 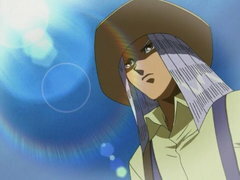 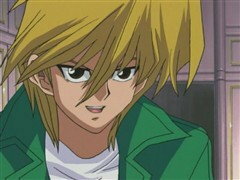 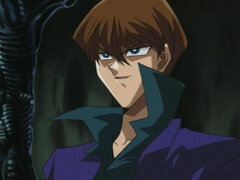 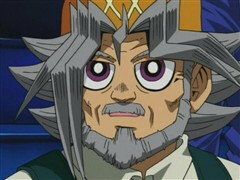 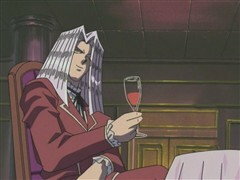 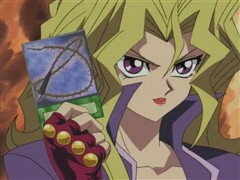 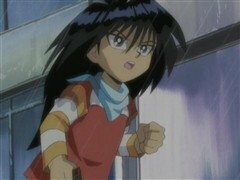 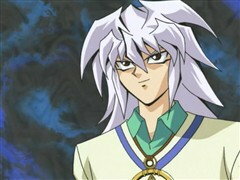 But as his lucky streak comes to an end, will his improving skills as a duelist and his love for his sister inspire him to victory? 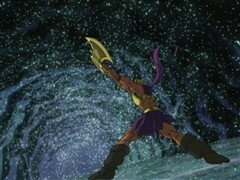 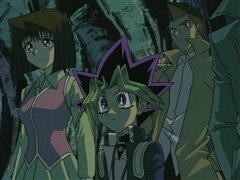 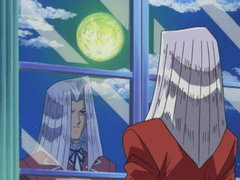 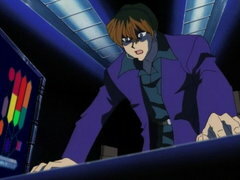 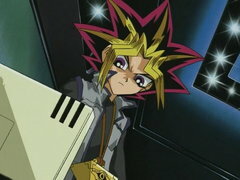 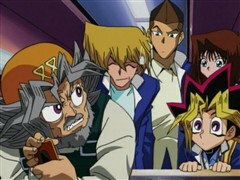 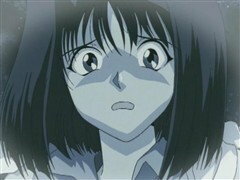 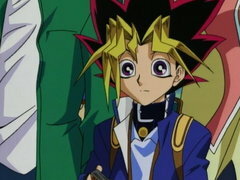 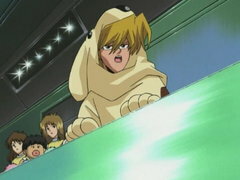 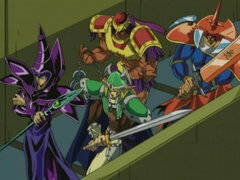 Trapped in the labyrinth cave, Yugi and friends find an alternate exit, but the door is guarded by Pegasus’s Paradox Brothers. 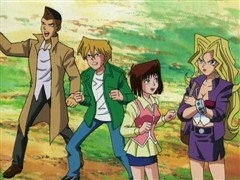 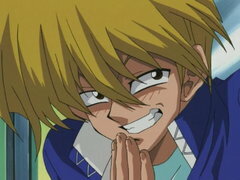 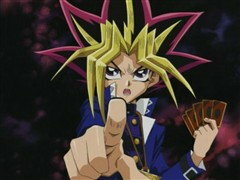 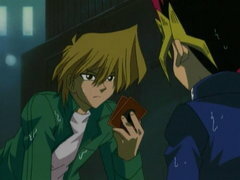 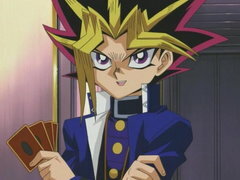 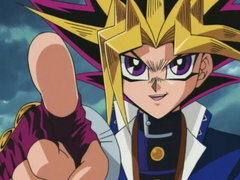 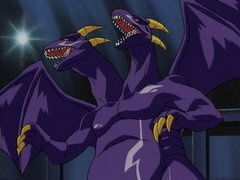 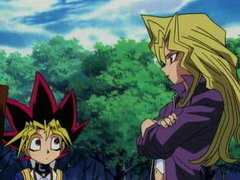 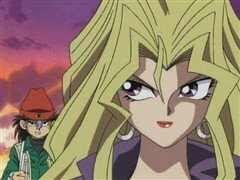 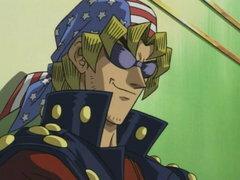 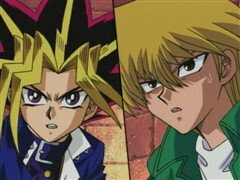 Yugi and Joey will no longer be battling solo; they band together in a team battle against the Paradox Brothers! 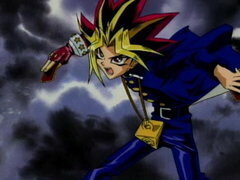 The battle for all the Star Chips and entrance to Pegasus’s castle is on the line!